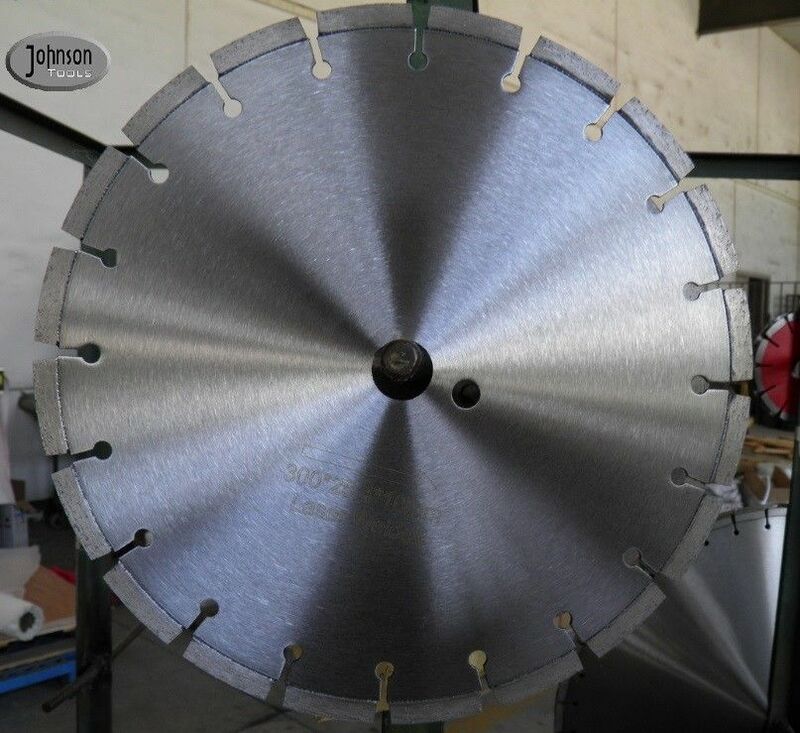 We have been specialized in making diamond saw blades for more than 20years.We can do the blades size form 300mm to 1800mm. 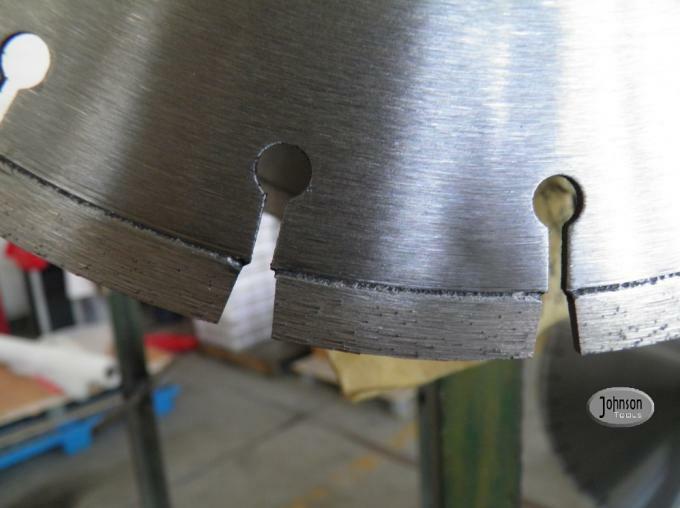 This 300mm blades can be installed on the hand held power saw and walk behind saw etc. With high cutting speed and no chipping. Client feedbacks are very good. The Sample order is acceptable for us! ! You can test our quality first, then we talk about the future cooperation.